We look forward to welcoming visitors old and new to our newly refurbished museum. Step through the door of our traditional weavers’ cottages and you’ll be transported back into the early 1850s. 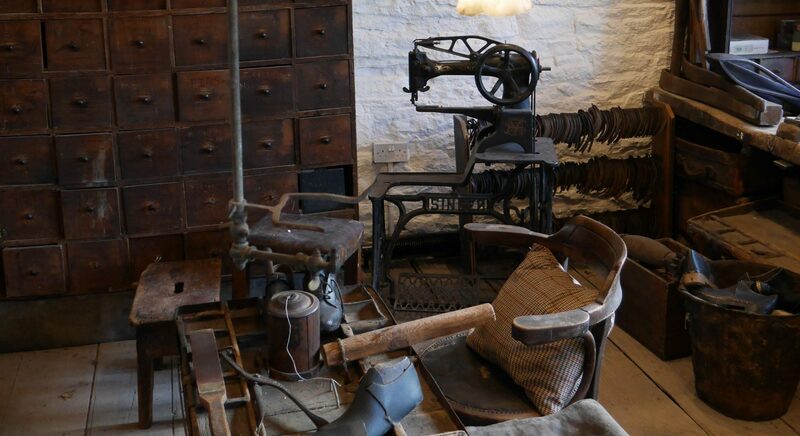 Wander through Colne Valley Museum’s period living room and wash kitchen to admire the Yorkshire range, flagstone floor and rag rugs. We are now taking bookings for schools and group visits in 2019.